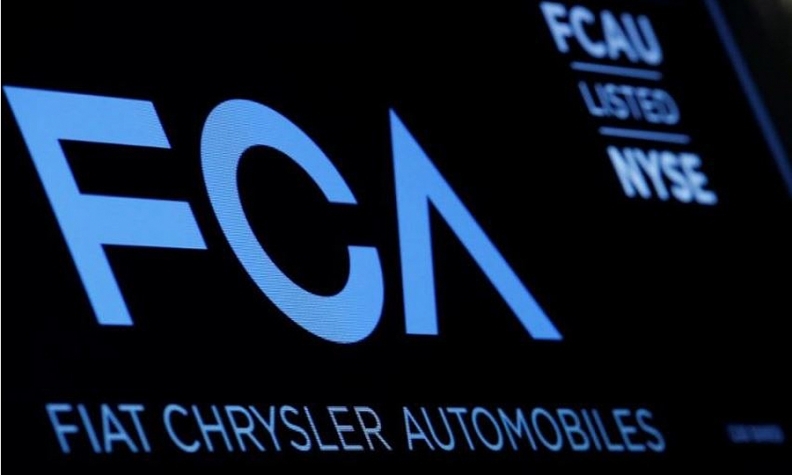 WASHINGTON -- Fiat Chrysler Automobiles said on Friday it is recalling 1.33 million vehicles worldwide — about 150,000 of them in Canada — in two separate campaigns for potential fire risks and inadvertent airbag deployments. The recall covers 538,000 2011-2015 Dodge Journey vehicles in North America — 120,336 of them in Canada — and 233,000 2011-2015 Fiat Freemont crossovers sold elsewhere. The Freemont is not sold in Canada. Dealers will inspect and replace the wiring, as needed and equip it with additional protective covering. The automaker is also recalling 565,000 vehicles to replace their alternators because of fire risks — 29,625 of those are in Canada. The company said hot ambient temperatures could lead to premature diode wear, may result in a burning odour or smoke, could impact the anti-lock braking system or lead to engine stalls.